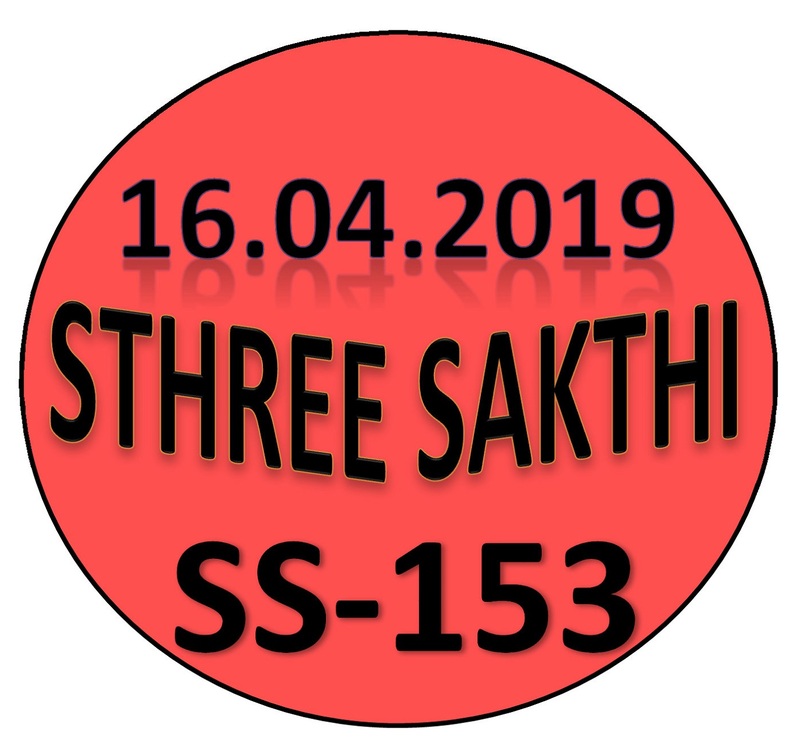 Kerala lottery guessing / predictions for STHREE SAKTHI SS-153 dated 16.04.2019 is published below.These guessing number are just our and our visitors predictions. This is only a speculative game for fun and to increase the curiosity on the draw. 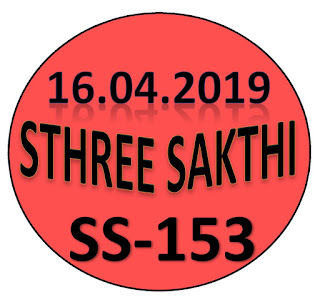 4/16/2019 12:44:49 சிவக்குமார் மதுரை ..ALLBOARD..4..2..7....674..478.482..
4/16/2019 12:53:03 கேசவன் கடலூர் 104.174.519. ALL BOARD: 6 - 2 - 0. 477, 487, 437, 777, 787, 737.